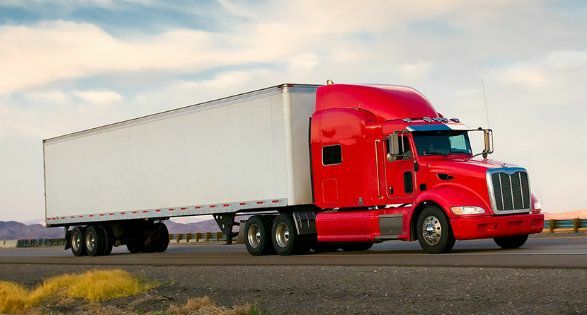 Over the past 50 years, we’ve learned what type of coverage commercial truck drivers and companies need. 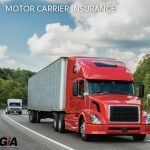 With flexible coverage and payment options, quick claim service, and multiple carriers available, our agency can cover you! 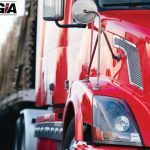 If you are a one personal operation or a 100+ fleet company Gaffney Insurance Agency has a market for you. 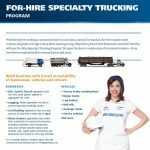 We also have a For-Hire Specialty trucking program for logging, fuel transporters, and other specialty trucks.